Wireless ad-hoc sensor networks have recently emerged as a premier research topic. They have great long-term economic potential, ability to transform our lives, and pose many new system-building challenges. One major challenge for its real deployment is its QoS issue. This is a rich area because sensor deaths and sensor replenishments make it difficult to specify the optimum number of sensors (this being the service quality that we address in this paper) that should be sending information at any given time. Through literature survey, we discover that current solution towards this problem remains some unreasonable assumptions in practice. So we proposed a new control schema allowing the control method to be more feasible in real environment. 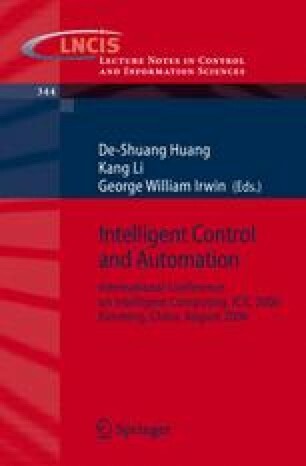 A distributed control schema is introduced in this paper. Every sensor node runs a control algorithm in a distributed fashion. This distributed QoS control schema can handle limitations exist in current QoS control methods.